One of the most famous buildings on the Dubai skyline, the Jumeirah Beach Hotel is designed to mirror the shape of a breaking wave. 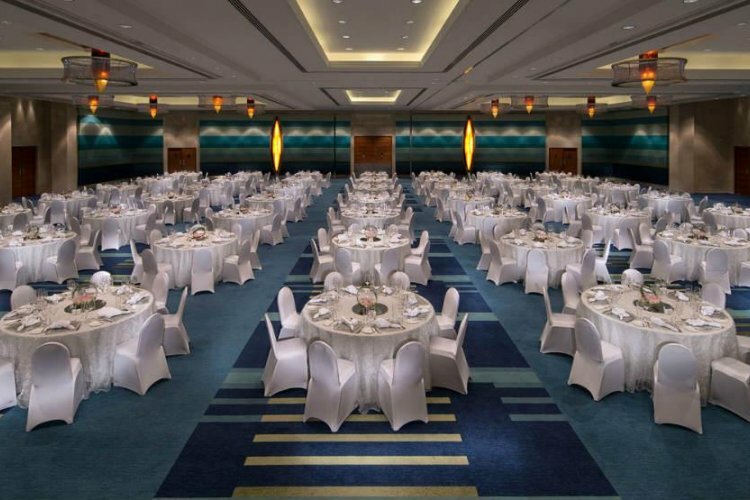 Combining luxury and a vast choice of facilities, the 5 star resort on the shores of the Arabian Gulf provides every luxury you would want from limo service to the helicopter rides over the gulf. The rooms and suites all face the crystal clear ocean and thanks to floor to ceiling windows have panoramic views. All rooms are decorated to the highest standard with all modern amenities. 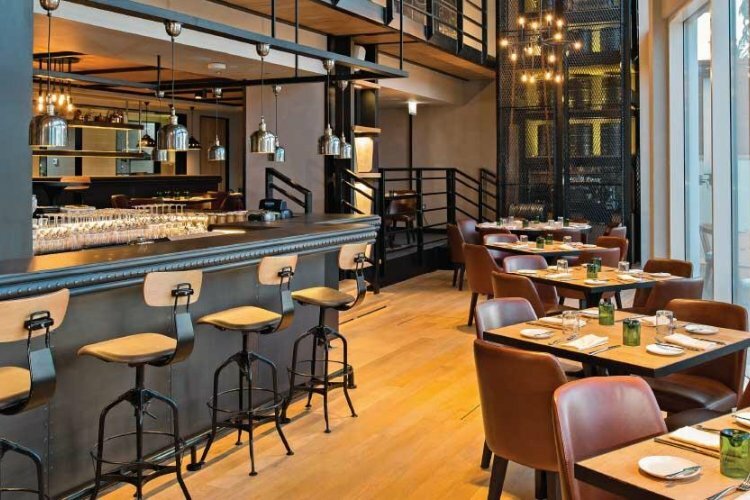 Guests can choose from 22 restaurants, bars and cafes serving everything to a la carte to day time snacks. Enjoy a wide range of water sports or charter a yacht in The Pavillion Marina and relax in the five swimming pools around the resort. 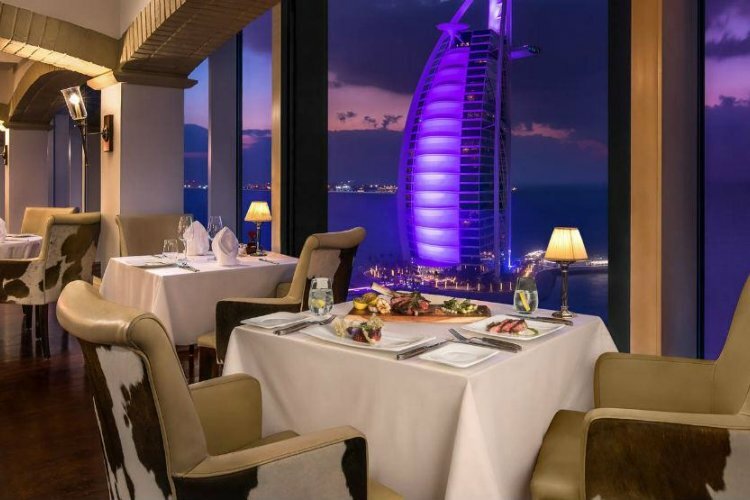 The Jumeirah Beach Hotel is the one of the most luxurious hotel in the world with its private beaches and unspoilt views of the Burj Al Arab. Every guest staying at this hotel will have free entry to the Wild Wadi Waterpark which offers over 30 attractions and rides for the whole family.